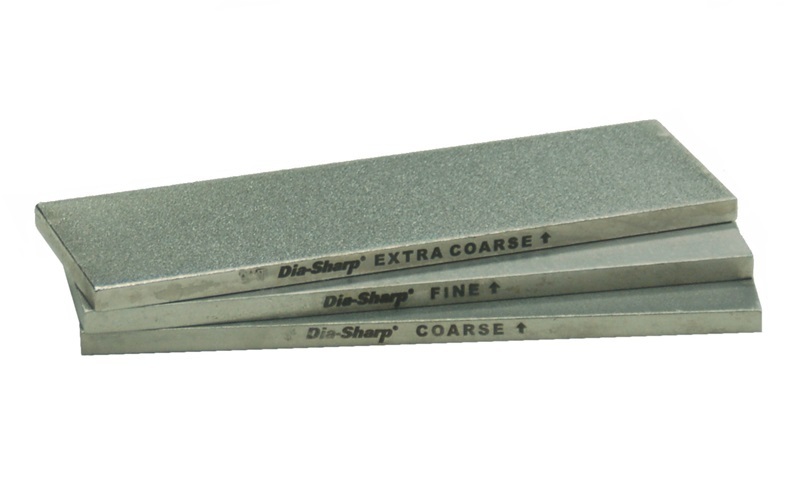 These economical 6" x 2" Dia-Sharp® Double Sided Diamond Stones by DMT allow users to quickly put a razor edge on small and pointed tools. The Dia-Sharp® line by DMT® features a continuous diamond surface attached to a heavy-duty nickel and steel-backed surface. The diamond surface is ground to be flat, and it will stay flat. The grit is clearly marked on each side of stone. Available in extra fine/fine, fine/coarse, and coarse/extra coarse grits. Made in the USA. The continuous diamond surface helps the tool slide over the stone without catching an edge and damaging the stone or the tool point. 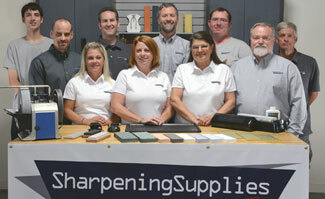 We recommend using this stone when using pointed tools or just prefer the continuous diamond surface.